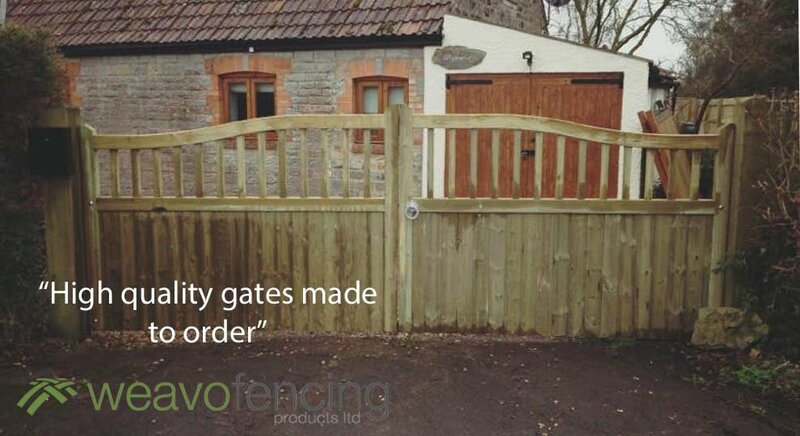 We are a family run business supplying domestic, trade and agricutural customers with fencing & gate materials, garden buildings & sheds, landscaping materials and ironmongery. 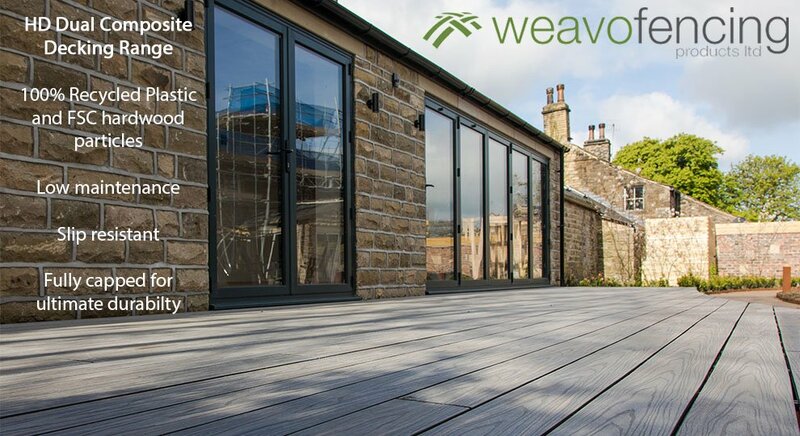 We are based in Hatch Beauchamp, and cover most of the South-West but primarily focus on the Somerset area. 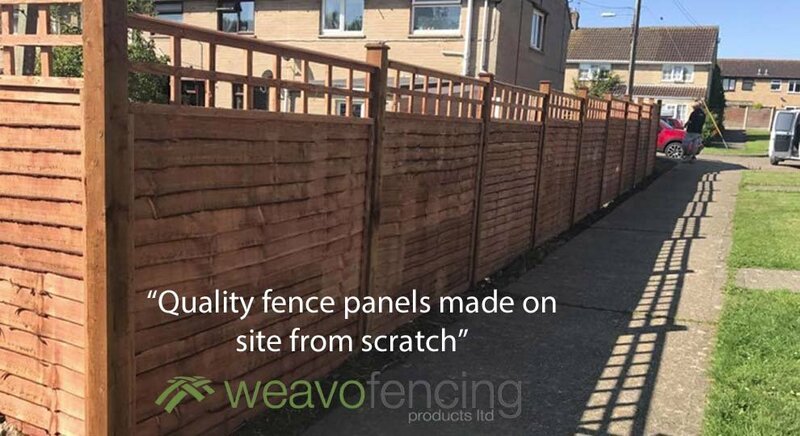 From our sawmill and workshop, we manufacture quality timber fencing panels which have earned a reputation for longevity and superb value for money. 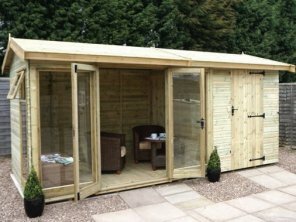 We are also proud to offer the Malvern range of sheds, summerhouses and garden studios. 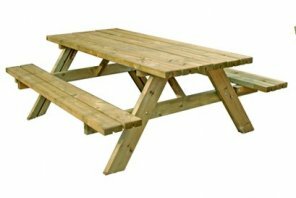 We offer kerbside delivery to Taunton, Bridgwater, Wellington, Minehead, Williton, Street, Yeovil, Honiton, Chard, Ilminster, Bristol, Exeter, Weston-Super-Mare, North Petherton, Axminster, Langport, South Petherton, Shepton Beauchamp, Crewkerne, Tiverton, Glastonbury and surrounding villages. 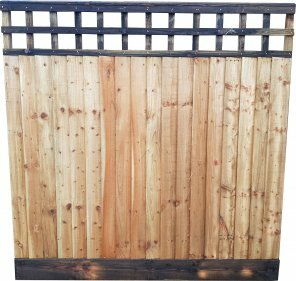 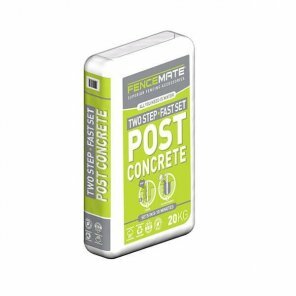 We also supply some products as far afield as the M25, by prior arrangement only.